VANCOUVER: Meng Wanzhou, the Chinese telecom executive at the centre of an escalating row between Ottawa and Beijing, was due in court in Canada on Wednesday (Mar 6) to get a date for a hearing into a US extradition request. 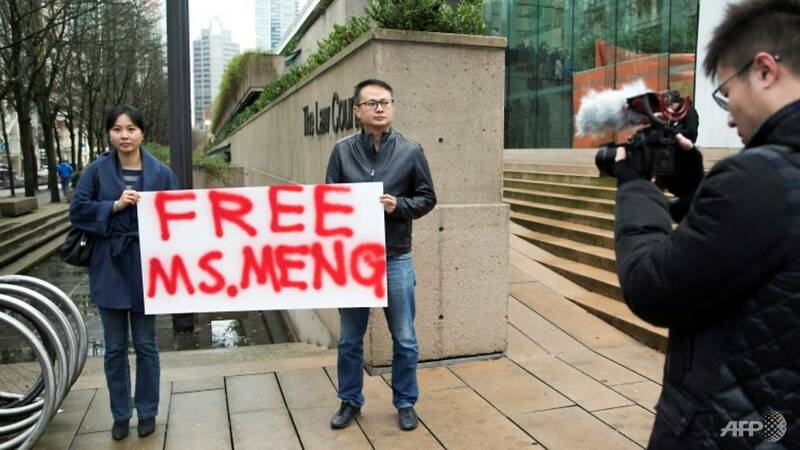 Meng’s arrest in Vancouver in December on a US warrant infuriated China, which arrested several Canadians days later in what was widely seen as retaliation. Prime Minister Justin Trudeau on Monday said he was “very concerned” over reports in Xinhua that two of the Canadians, including a former diplomat, were suspected of espionage. Meng, the chief financial officer of Huawei, a telecoms giant founded by her father, was changing planes in Vancouver when she was detained at Washington’s request for allegedly violating US sanctions on Iran. Canada’s justice department last week gave its nod for the case to proceed, saying evidence against Meng submitted by the United States was sufficient to put before a judge under its treaty obligations. Meng, 47, has been granted bail until the outcome of the case, which could take months or years. If the judge rules in favor of extradition, Canada’s attorney general would have the final say over whether to hand Meng over to US authorities. The US Justice Department accuses Huawei and Meng of circumventing US sanctions against Iran, but also, via two affiliates, of stealing trade secrets from US telecommunications group T-Mobile. Meng has contested the accusations. 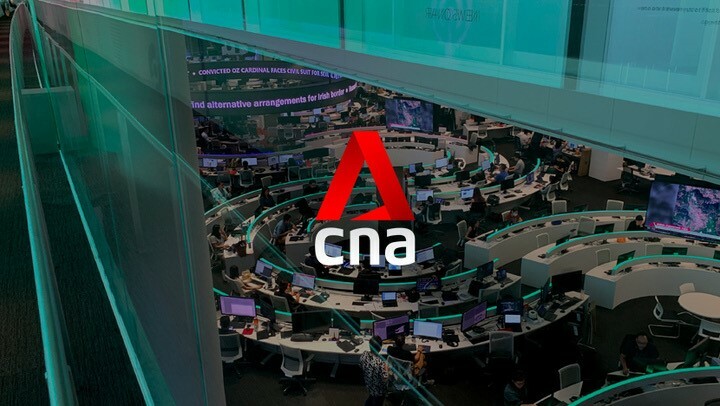 Beijing denounced the US charges as the product of “strong political motivations” and an attempt to undermine its flagship telecoms company. Meng is also suing Canadian authorities, alleging her rights were violated when she was arrested in Vancouver. She is seeking damages for “misfeasance in public office and false imprisonment,” her attorneys Howard Mickelson and Allan Doolittle said in a statement. They charge Meng was improperly interrogated for three hours by the customs officers, officially as part of a routine inspection, before being served with her official arrest. During those three hours, the customs officers searched her phones and computers as well as her luggage, in violation of her rights, the lawyers said. Nine days after Meng’s arrest, Chinese authorities detained two Canadians – former diplomat Michael Kovrig and businessman Michael Spavor. Trudeau has decried the arrests as arbitrary while insisting on a strict hands-off approach to the Meng case. His former ambassador to China was sacked after he undermined that position by saying Meng had a “strong” case against extradition, citing comments by US President Donald Trump, and later adding that it would be “great for Canada” if the US dropped the case. Earlier this week, meanwhile, Chinese state media reported that Kovrig and Spavor were suspected of spying and stealing state secrets, prompting Trudeau’s expression of concern.